26.58% - All of the above. 7.04% - Of course! I enjoy being an OUTLANDER ambassador. 5.94% - I've tried, but so far without success. 5.55% - I've been spreading the word about the TV series and trying to get people to watch. 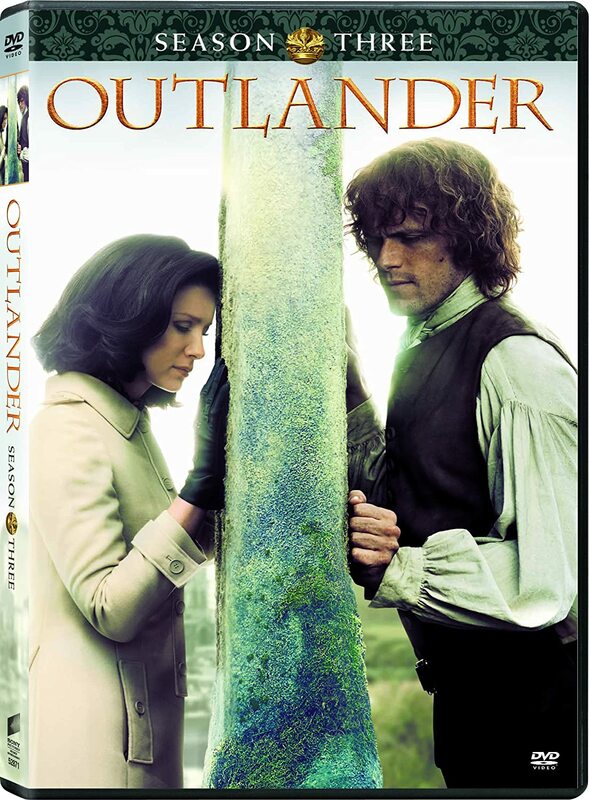 4.77% - I've given copies of OUTLANDER to my friends or coworkers. 2.03% - I've recommended OUTLANDER to strangers in the bookstore or library. 2.03% - No, I haven't tried. 0.78% - I've recommended the books on Facebook, Goodreads, or other online sites. 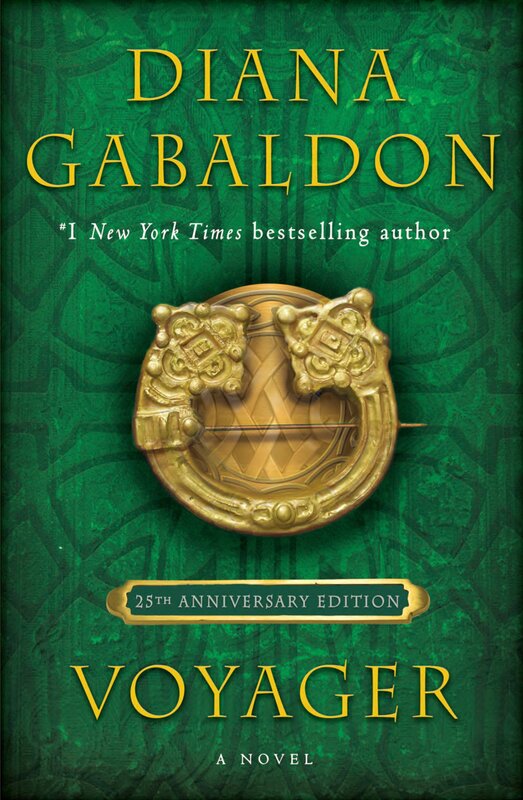 0.39% - I got my book club to read OUTLANDER. 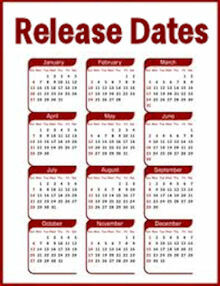 Buying book or DVD as gifts. Bookseller since birth of Outlander have sold & addicted thousands! 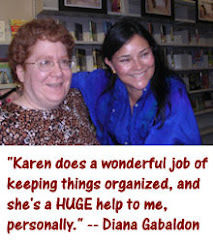 I have been invited to be an 'Outlander,' guest speaker at someone else's bookclub! I got my husband to read it. What fun we have when we discuss the series. Most of the above! I think I've "hooked" at least 2 dozen folks!!! I finally convinced my husband to listen to the audiobooks,and we are on book 6! A few pf the above. Not quite all. I have spread my obsession in person, but not on social media. at least 3 or 4 of the 1st 8 suggestions. There were 1279 responses to this month's poll. Thanks very much to everyone who participated! Please take a moment to vote in the May poll, which is all about your favorite villains in the OUTLANDER series. (What do I mean by "favorite"? That's up to you. It could be a character you love to hate. It doesn't mean you have to like them or their actions!) Thanks!